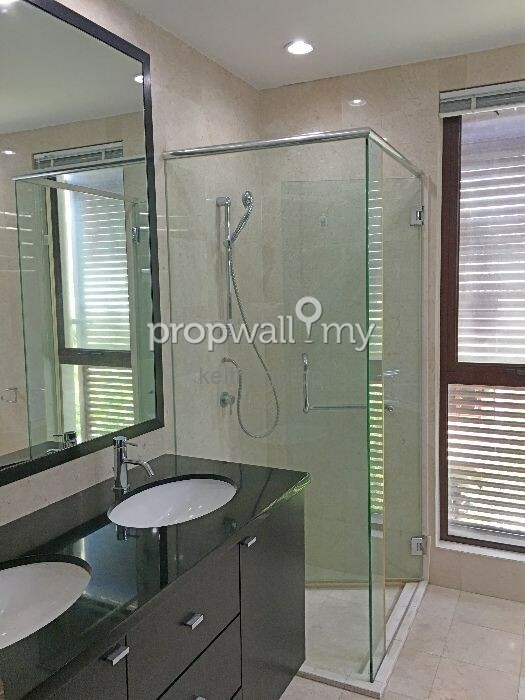 Call KEITH 017 888 2595 for exclusive viewing today! 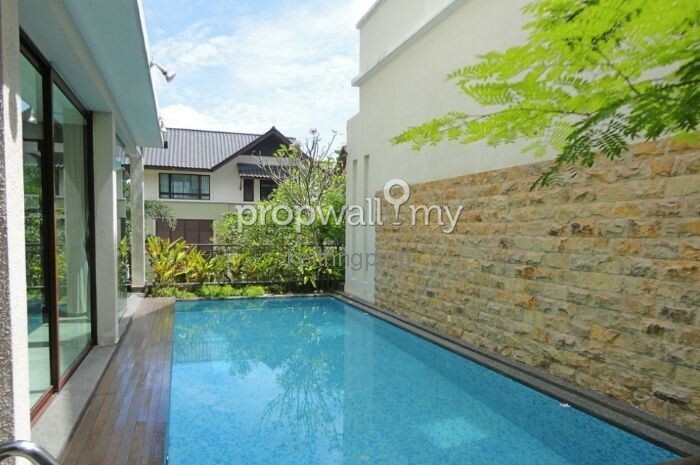 Owners are welcome to list with us. 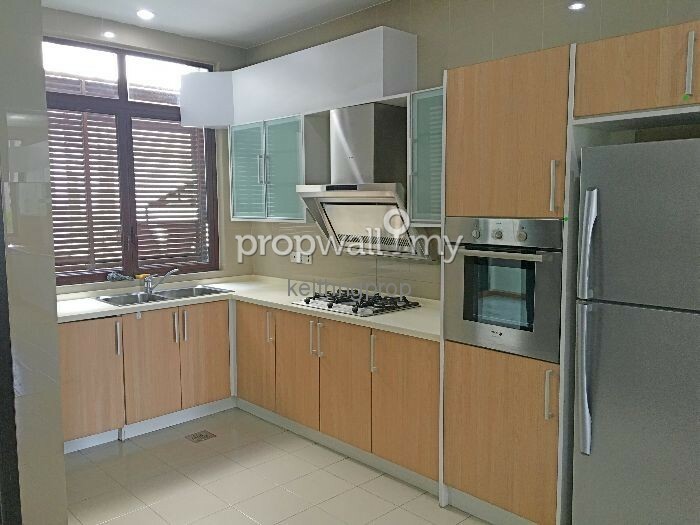 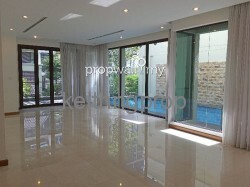 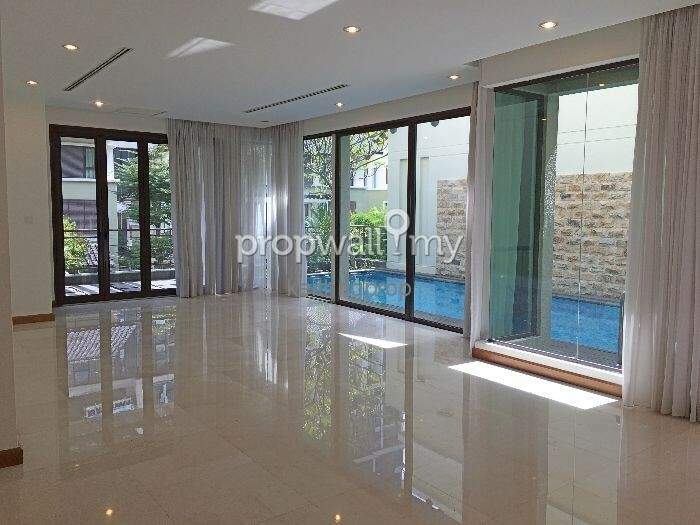 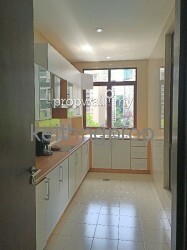 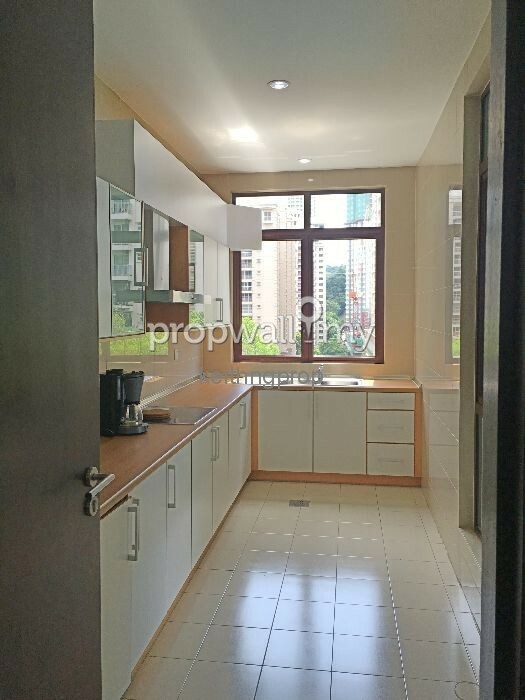 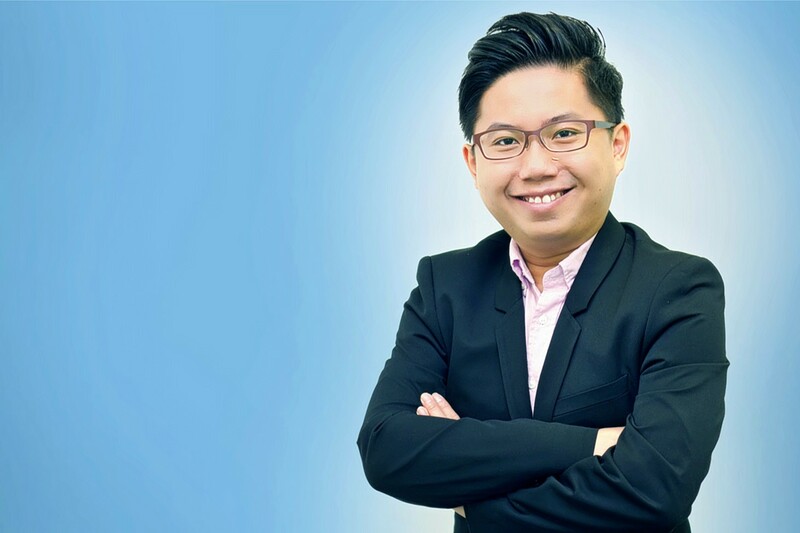 Hi KEITH NG, I saw your listing on Propwall. 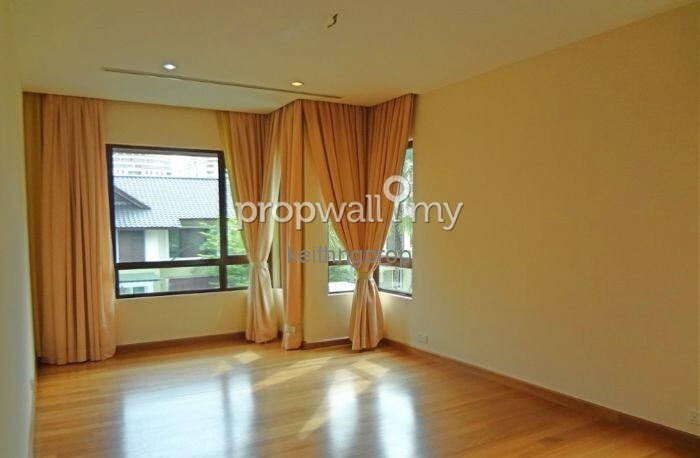 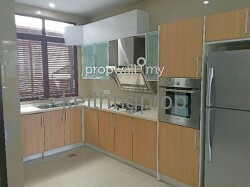 I am interested in your property in Villa Mont Kiara, Mont Kiara.